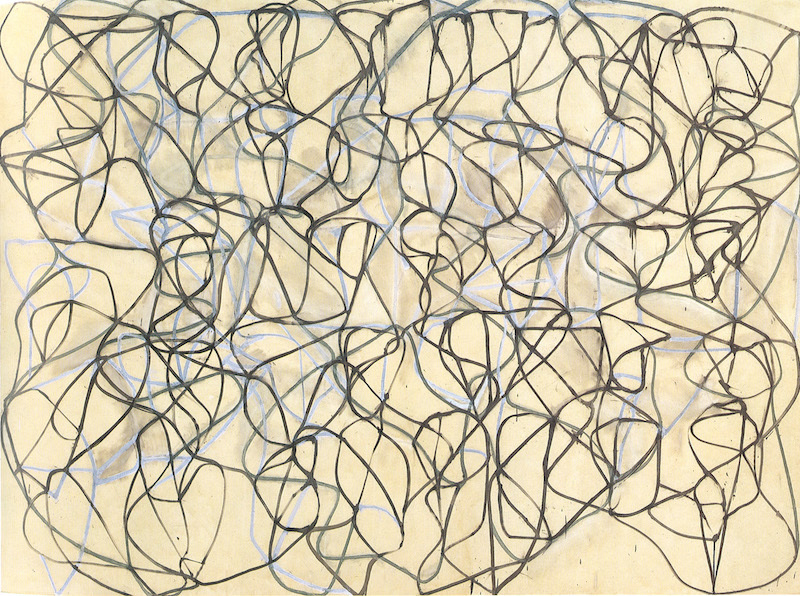 Brice Marden, Cold Mountain 3, 1989-1991. DOUGLAS PARKER/COURTESY PLANE IMAGE INC. The Dia Art Foundation, active of late with efforts to add to its iconic collection of Minimalist and Post-Minimalist American art, has acquired six paintings by Brice Marden, all made between 1971 and 1991. One of the works, Cold Mountain 3 (1989–91), featured in a 1991 Marden show at the former Dia Center for the Arts building in Chelsea; others include early multipart monochromes and, like Cold Mountain 3, gestural paintings inspired in part by Chinese calligraphy. The acquisition follows others in recent months, including the addition of works by Anne Truitt to Dia’s holdings for the first time as well as the donation last month of 21 paintings by Robert Ryman that have been on view via long-term loan at the upstate New York museum destination Dia:Beacon. Last year the foundation acquired early works by Robert Morris that transformed part of Dia:Beacon’s spacious environs into an evocation of a storied 1964 show held at the Green Gallery in Manhattan.